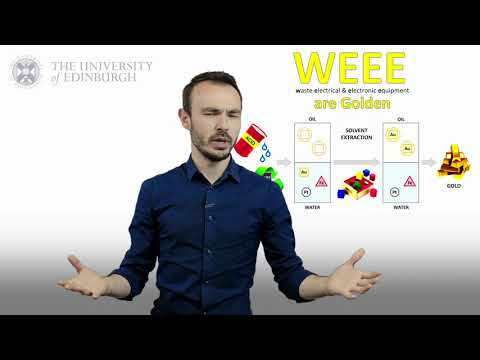 PhD Student of Inorganic Chemistry at the University of Edinburgh. Metallurgy, Recycling, Puns, Puzzles. 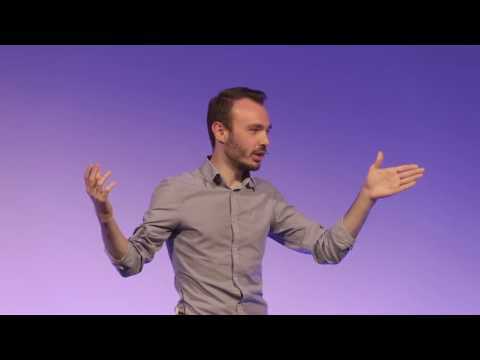 Extended talk at the TEDxUniversityofEdinburgh Conference in February 2018. Talk at the Edinburgh International Science Festival / Edinburgh Fringe Festival event titled 'Cabaret of Dangerous Ideas: Tackling Climate Change'. Talking about the Global Warming Potential of various metals' production. Euan Doidge has not yet filled this out.